I’m not in the business of marketing. I’m in the business of relationships. I’m here to help you navigate a world filled with shiny new objects so you can zero in on the tactics that are best for your business. I’ve got more than ten years of marketing and public relations experience. I’ve helped nonprofits, agencies and big corporations create and share their messages with the world. Now, I want to help small business owners do the same. Because I’m a small business owner, I understand the challenges you face when it comes to resources and budget. 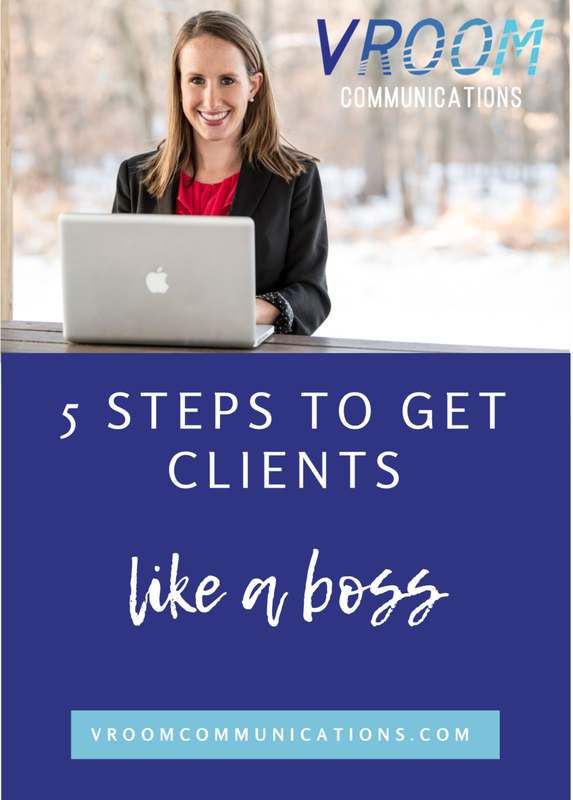 I know how to overcome those challenges and get you the visibility you need to create the business you’ve always dreamed of.